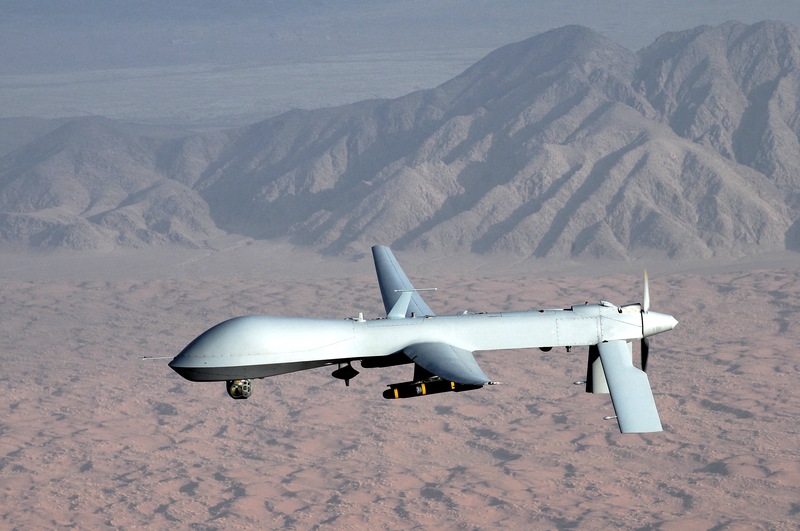 Of all the new developments in warfare in the 21st Century, few have been less contentious than drones. PS21 brings together a uniquely qualified panel to discuss the shifting use of drones in warfare and civilian industry. Have they been a force for good or bad so far this century? And how might they be used next? Lisa Ellman: Counsel for McKenna Long & Aldridge LLP. Member of the firm’s Unmanned Aircraft Systems (UAS) Practice Group and Public Policy and Regulatory Affairs practice. Former senior roles at White House and Department of Justice. RSVP essential. Sign up here.